The U.S. dietary supplements market is a $37 billion-a-year business, according to the National Institutes of Health. Vitamins and minerals are considered essential nutrients available in foods we eat. However, not many people are getting enough from the food they eat. Many turn to vitamins to help them meet their daily vitamin needs. With so many vitamins on the market, the challenge is knowing: quality vitamins, the ingredients and sources. Unlike most vitamins on the market with untraceable sources, Ritual is a new health technology startup that is taking a new approach to vitamins, with focus on quality, traceability and ingredients that work best in the body. Ritual was founded by Katerina Schneider, Ritual CEO and founder. Her inspiration for Ritual started when she was pregnant. Because of her love for her unborn baby, she decided to get rid of all products and vitamins with ingredients she couldn’t get behind. She replaced everything from her cleaning supplies to my deodorant. But, in her search for the perfect prenatal vitamin, she found many of those same questionable ingredients. She couldn’t find a brand that she trusted, so she decided to build her own. When she was young, she and her family immigrated to the US from Ukraine. At the time, they were refugees with no money, and didn’t speak a word in English. Today, Ritual announced it has raised $25 million in Series B funding to continue research and innovation for vitamins for womankind and invest in testing and research—kicking off a large, independent clinical human study on effects of its vitamin at a top US university. The round was led by existing investors Lisa Wu at Norwest Venture Partners (Jet.com, Plaid, Opendoor), with participation from Kirsten Green at Forerunner Ventures (Hims, Dollar Shave Club, Glossier), and Brian Singerman at Founders Fund (Stemcentrx, Oscar Health, Airbnb). Wu also joins Ritual’s female-led board, bringing her e-commerce acumen to usher in the next chapter of Ritual’s end-to-end digital customer experience. 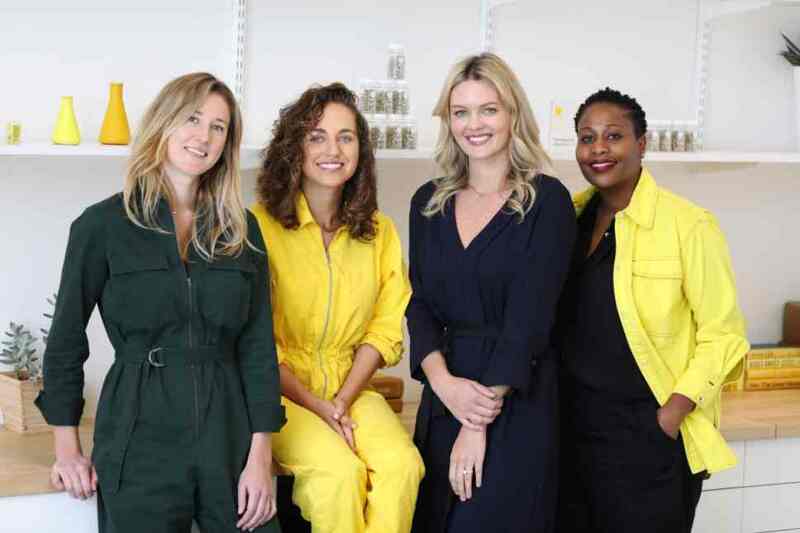 Founded in 2015, Ritual’s mission is to create a daily multivitamin that gives women only nutrients their bodies need, Ritual launched its first product, Essential For Women, in 2016. From there, Ritual evolved based on consumer feedback releasing its second product, Essential Prenatal, in 2018. In offering transparently-sourced, rigorously-researched alternatives to the typical multivitamin and an improved vitamin-taking experience, Ritual has successfully transformed many women’s behavior—59 percent of customers surveyed said they didn’t have a consistent vitamin habit prior to trying Ritual. The future of the brand will lean heavily into continued innovation to formulate and launch category-defining essential vitamins that support women’s health at every stage—from young adulthood through menopause. The company has quickly become a leader in the vitamin and supplement industry by developing a science-first, reimagined multivitamin that delivers clean essential nutrients many women lack in their diets. Reporting over 1 million bottles sold, the direct-to-consumer, subscription-based company has disrupted the vitamin supply-chain with absorbable ingredients that previously were too expensive to include in multivitamins. Ritual’s core philosophy is that all women deserve better products to live healthier lives. Prior to founding Ritual, Katerina was a Venture Partner at Troy Carter at AF Square, managing a portfolio of over 70 tech investments including Spotify, Uber, Dropbox and Warby Parker. She previously served as Head of Global Innovation at Atom Factory and as Global Lead of Digital Innovation at Universal Music Group. Katerina was named to the 2014 Forbes 30 Under 30 list for Venture Capital, and serves as a Global Shaper for the World Economic Forum. To date, Ritual has raised $40.5 million in funding. Ritual has recently hired a Chief Scientific Officer, Dr. Nima Alamdari—a Harvard-trained physiologist with extensive experience in consumer health—as well as Dr. Mastaneh Sharafi, Director of Scientific and Clinical Affairs. Along with early-hire Dr. Luke Bucci, a nutritionist, biochemist, and cell biologist, Ritual believes that continual investment in the diversity and strength of its scientific team is the true differentiator behind the company. The team’s primary focus going forward will be formulating the expanded vitamin line, providing an upgraded sensory experience, and making sure the brand stays at the forefront of nutrient delivery technology—giving customers a multivitamin their bodies can best utilize. Together with the growing science team, Ritual will continue to invest in key senior hires, among them Creative Director Jonny Leicht, previously at TBWA/Apple and North Face, and VP of Program Management Kadie Bowen, previously at Dollar Shave Club, Saatchi and DirecTV. 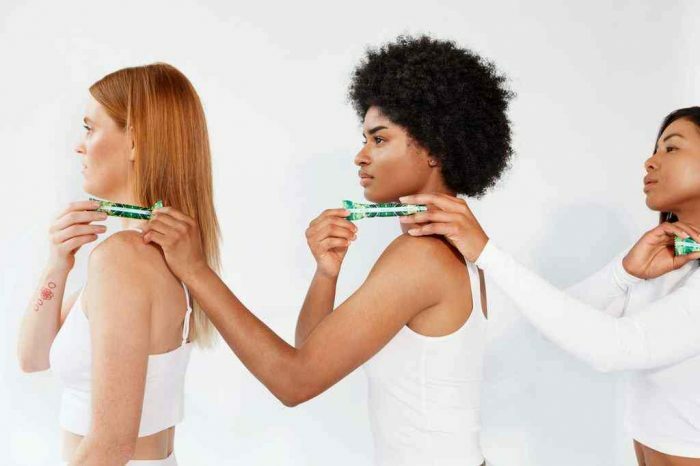 A female-first brand, Ritual is not only female-founded, but the majority of its board members and leadership team are women. 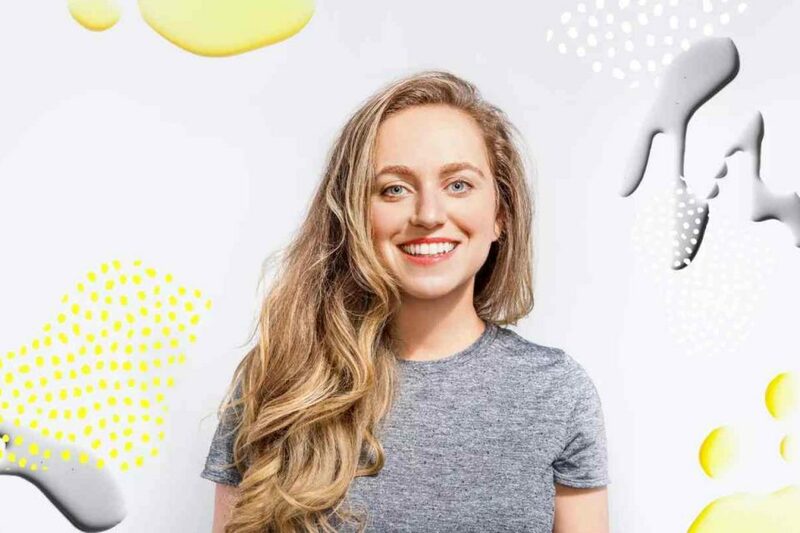 Notably, Ritual’s female leadership includes COO Liz Reifsnyder, who previously led Business Development & Strategy at Dollar Shave Club and was there though its $1B acquisition by Unilever. Another area of investment will be engineering as Ritual goes beyond the product itself to build a custom e-commerce technology platform to improve end-to-end customer experience, leveraging modern software engineering tools and other practices not typically used in e-commerce companies. Ritual also earned accolades such as “Top 20 Female-Founded Startups” by Angel.co and “2019 Best Places to Work” by BuiltinLA. 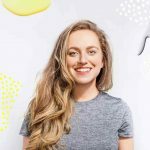 Additionally, Founder and CEO Katerina Schneider was named “30 Under 30” by Forbes in 2015.